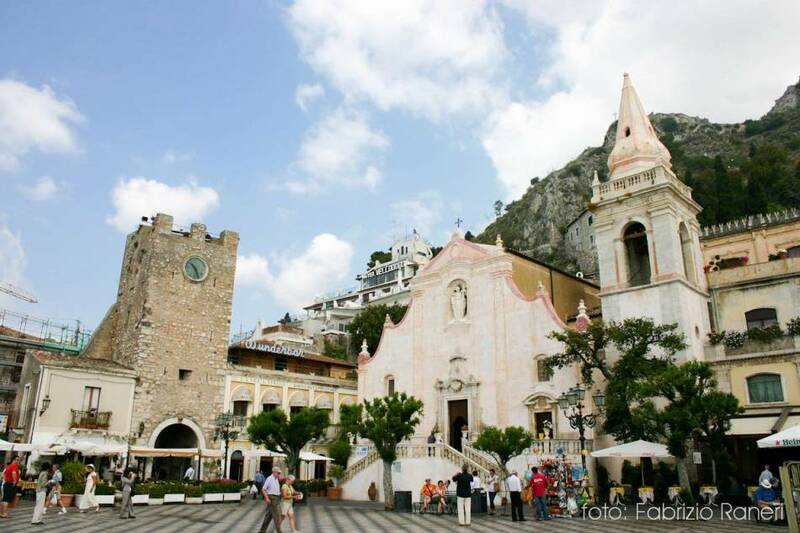 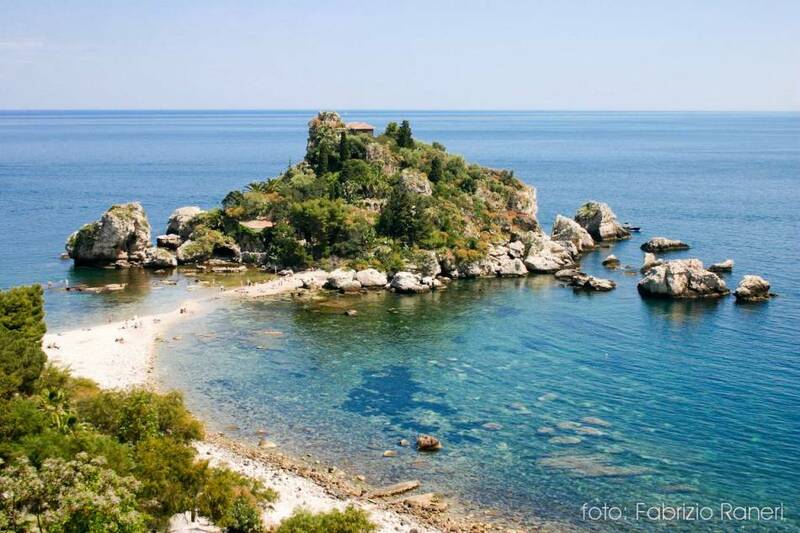 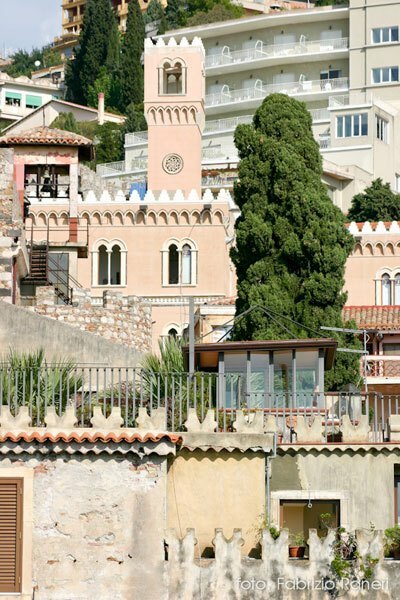 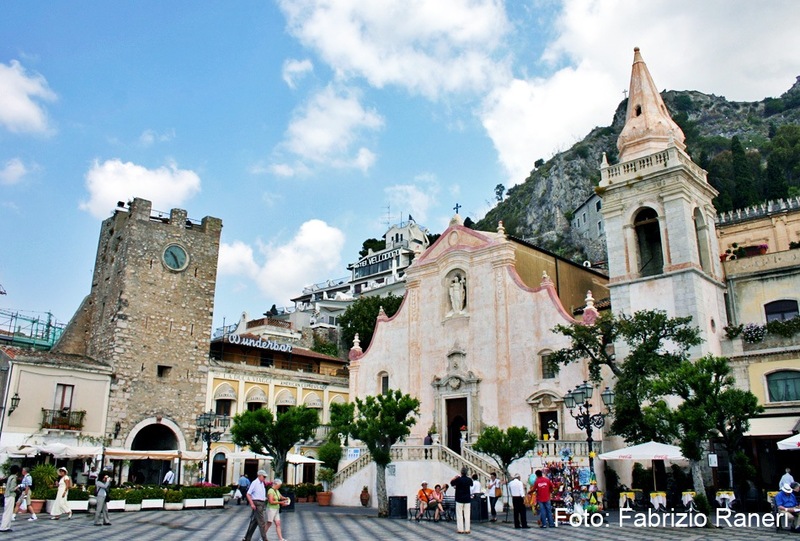 Today we will explore the most characteristic towns around Taormina. 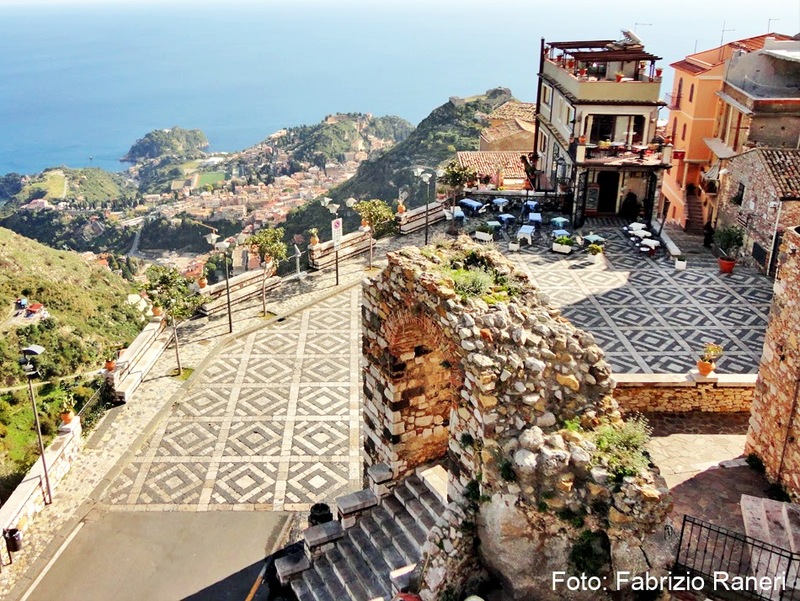 We will drive you first to the historical centre of Taormina and, at our suggestion, you will have free time to explore the town and stroll along the main streets and narrow alleyways with their charming corners and beautiful shops. 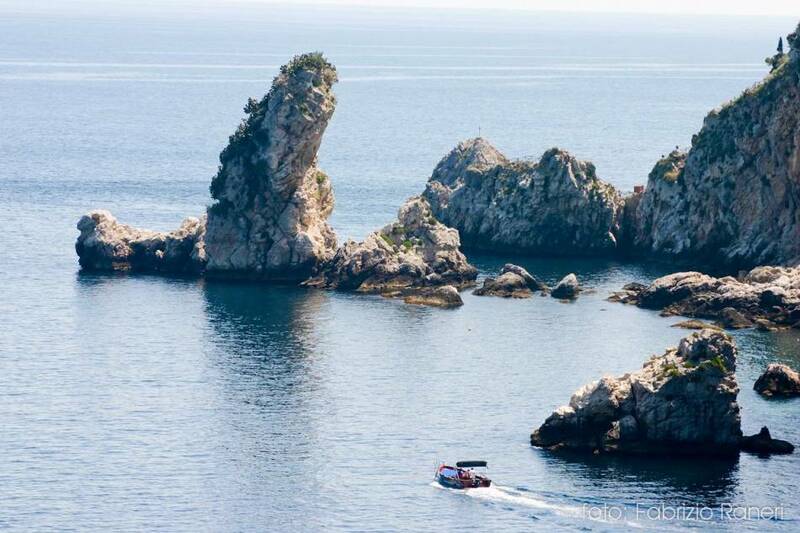 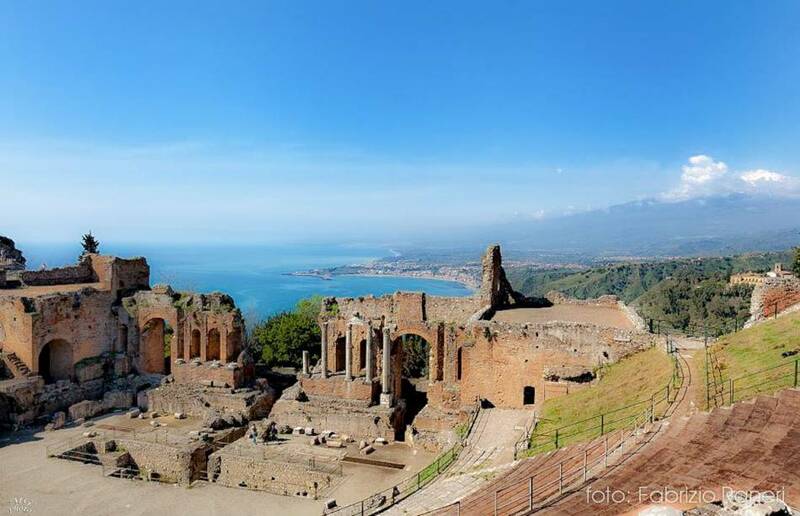 You will have time to visit the Greek Theatre and the most important highlights of Taormina. 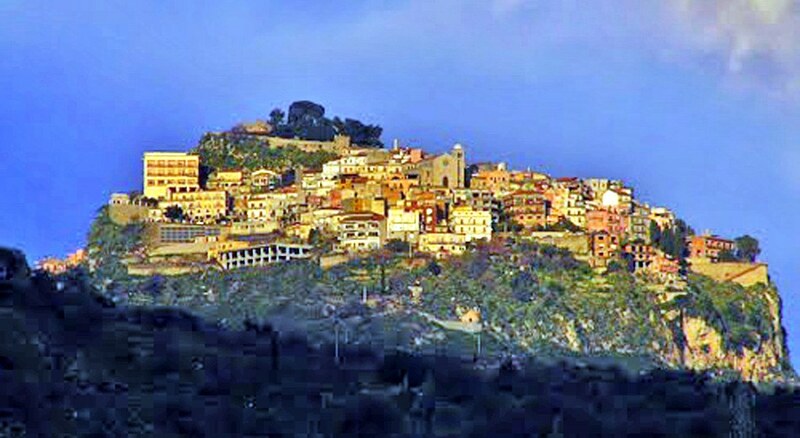 We will then drive you to the beautiful town of Castelmola, with a stop at Madonna della Rocca where you can enjoy an extraordinary view of the Greek Theatre, the Church of Madonna della Rocca and the antique 13th century Arab castle, situated on the highest and most panoramic point in the area. 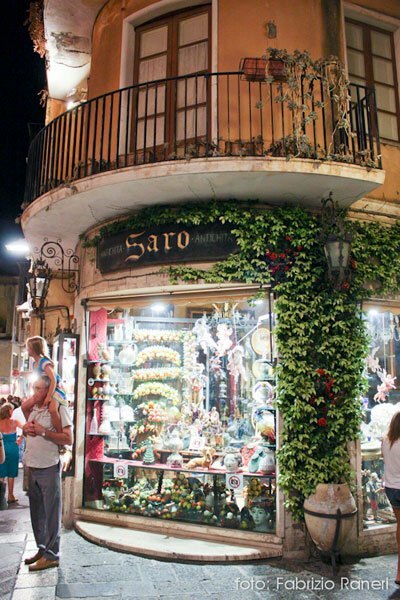 In Castelmola we will explore picturesque streets with an amazing view of Mount Etna, and stop at the famous Bar Turrisi where you can taste the sweet almond wine. 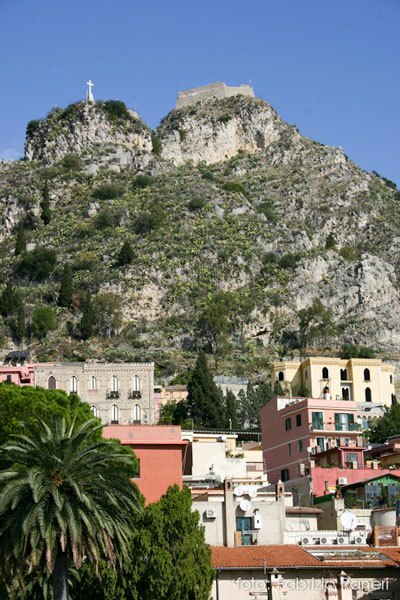 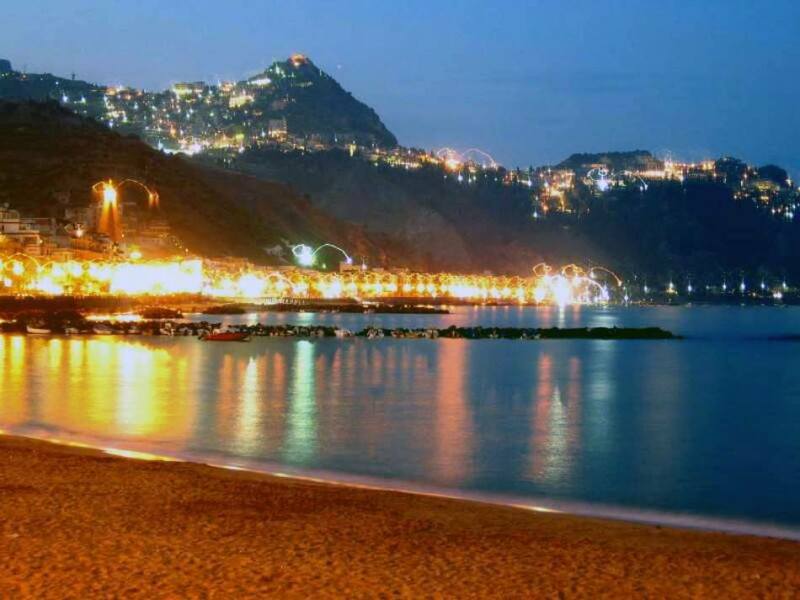 In the afternoon we drive down to Giardini Naxos, where the first Greek colonists landed in Sicily. 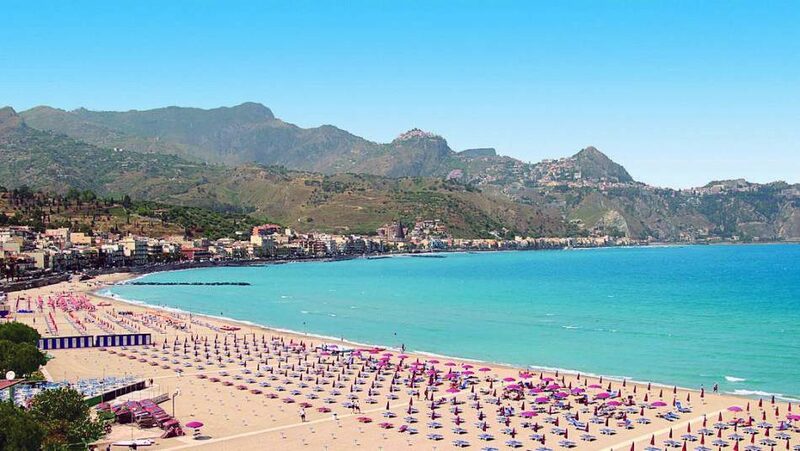 Here you can discover the treasures of this fishing village/seaside resort and, after a tour by car, we will stop at the Archaeological Museum situated alongside a small Bourbon keep; the museum houses artefacts from the excavations. 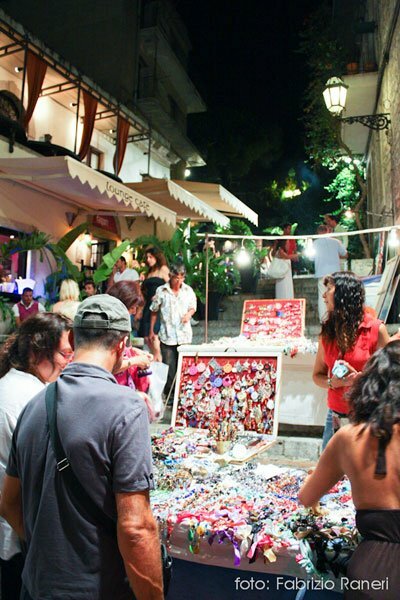 The ground floor contains pottery which testifies to the existence of settlements on Capo Schiso from Neolithic times and throughout the Bronze Age before the arrival of the Greeks.